With the world changing rapidly (as it always is) and LGBTQ families becoming more and more common, there’s still a need for sharing our stories and our advice. Talking about who we are, how we got here, and what we’re experiencing, is an important way to support each other. Parenting is hard enough, parenting as an LGBTQ person can be even tougher, especially in communities where we’re under attack or alone. In April 2016 I participated in a piece in The Advocate where families like mine shared their thoughts and advice for other parents. I was particularly excited about this article because I was able to bring along and be joined by a more diverse set of voice than we normally see. 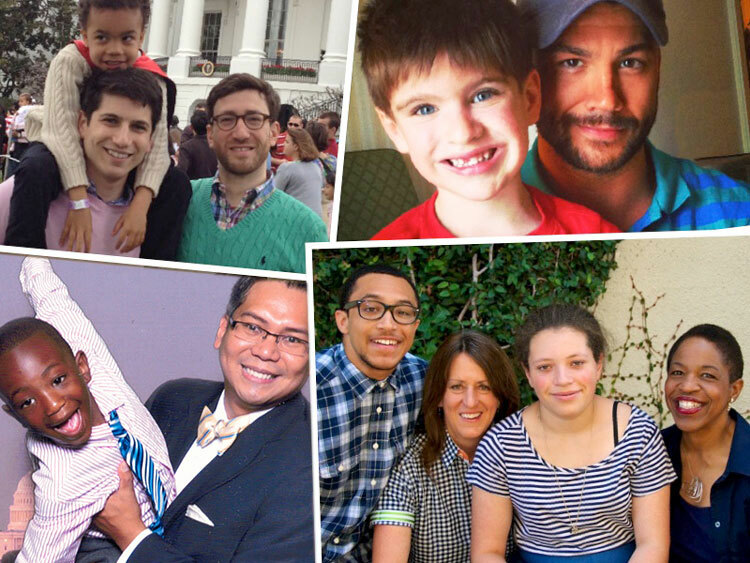 Among them are colleagues in the LGBTQ movement, who are fighting for all of ur families while raising their own. Below is my contribution. You can see the entire article here.